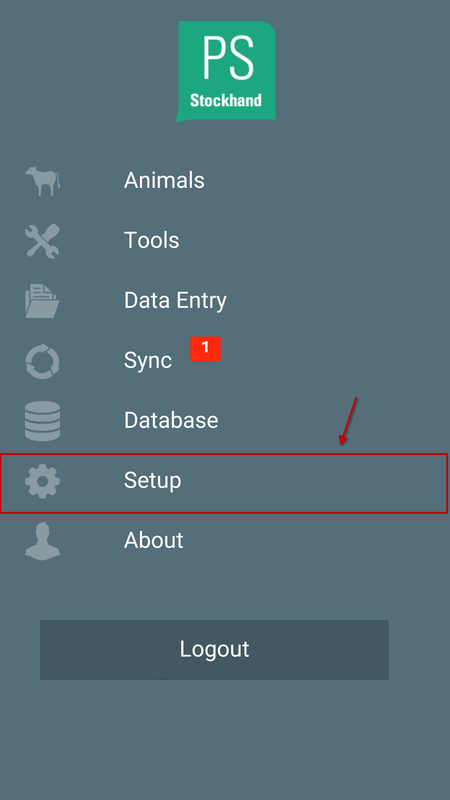 What does the Treatments settings option allow me to do? 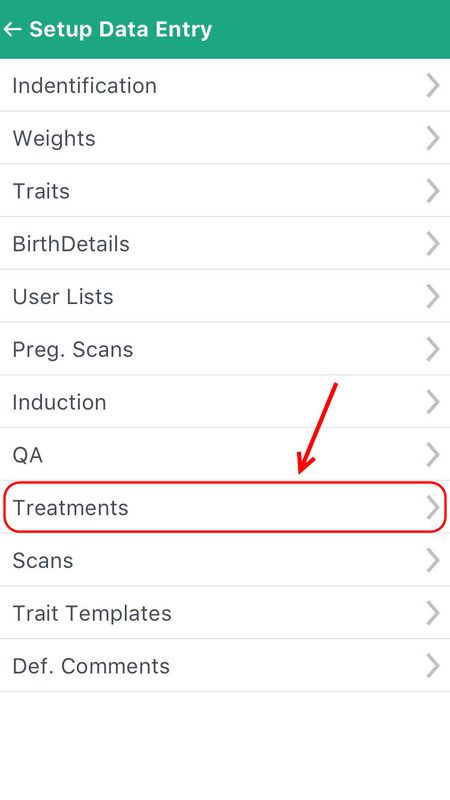 To access the Treatment settings follow the steps below. Step 2: Click on Data Entry. Step 3: Click on Treatments. Once you have clicked on Treatments the following screen will appear. 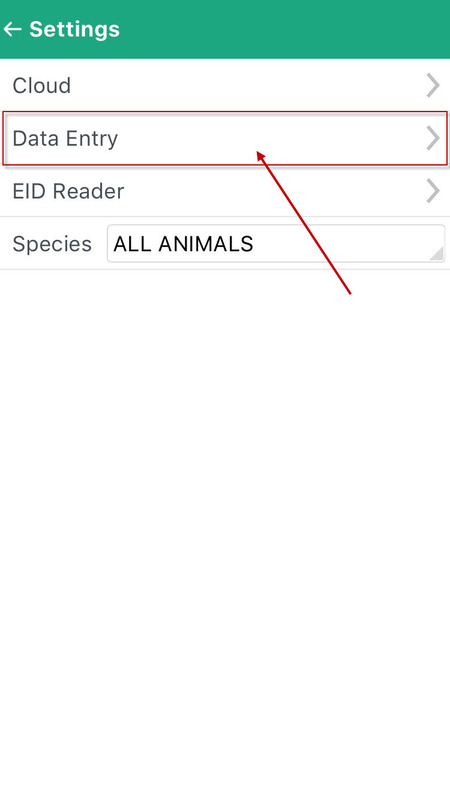 From here you can edit how treatments are entered into the system. 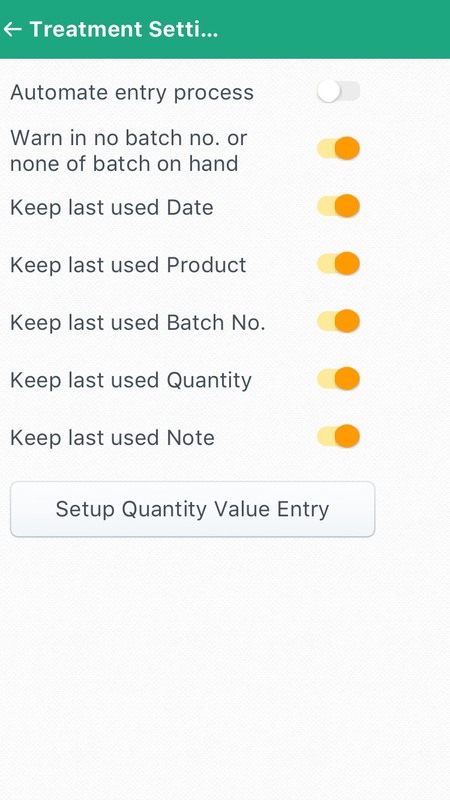 Setup Quantity Value Entry: This screen allows you to set up how treatment quantities are entered into the systems. 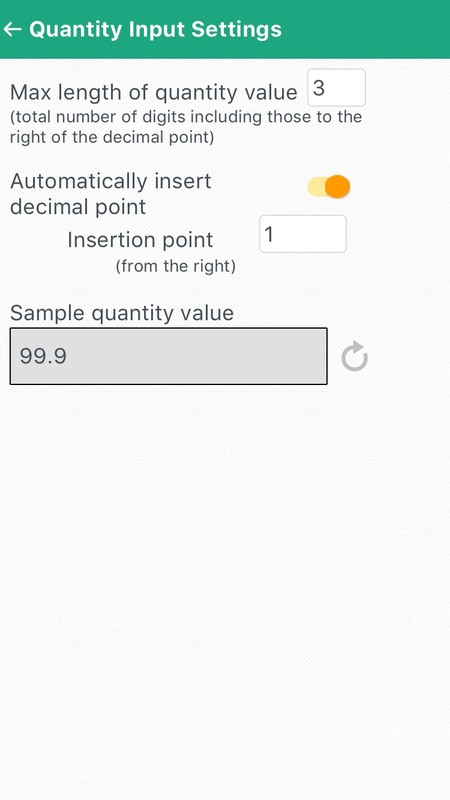 Such as where the decimal point is and how many numbers the quantity can be.